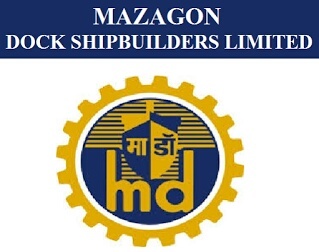 Mazagon Dock Limited (MDL) has published Recruitment for 1040 Skilled Semi Skilled Grade in various trades Posts. More information please read below mention details carefully. Structural Fitter/Fabricator/Fitter/Sheet Metal Worker/Fitter/Millwright Mechanic/Mechanic Machine Tool Maintenance. Apply Online after download Applications form and send below mention Address. 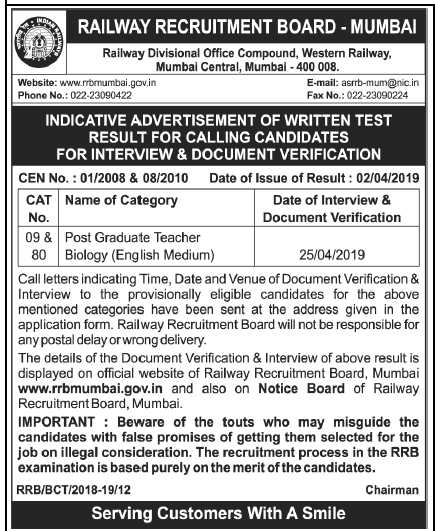 (HR-Rec.- NE), Recruitment Cell, Service Block- 3rd Floor, Mazagon Dock Shipbuilders Limited, Dockyard Road, Mumbai-400010 before 22.02.2017.